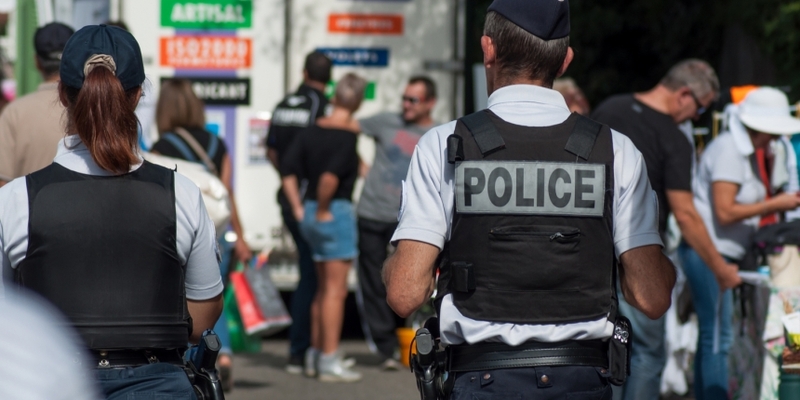 A French security official was arrested last week on charges of selling state secrets on the dark web and accepting bitcoin in return, local media sources reported Friday. An unnamed agent with the Direction Générale de la Sécurité Intérieure (DGSI) was indicted last Wednesday and taken into custody two days later after allegedly peddling economic information and potentially falsifying administrative documents, according to Le Parisien. The agent had been working with members of an organized crime group, as well as specialists in economics, according to the report. However, it does not appear that the suspect has worked with any terrorist groups. Members of the Central Directorate of the Judicial Police, another crime-fighting unit in the country, first discovered the leaks, according to the news outlet. DGSI members then used the agent’s personal code to track his online activities. Specifically, the agency’s internal security service traced “the origin of file queries” during the investigation. Le Monde further reported that after the agent’s arrest, L’Office central pour la répression de l’immigration irrégulière et de l’emploi d’étrangers sans titre, or the agency in charge of monitoring “irregular immigration,” dismantled the criminal network with which the suspect had been working. It is unclear how much information was sold or how much the agent made in bitcoin. If convicted, the agent faces seven years in prison and a potential 100,000 euro fine. Editor’s note: Statements in this article have been translated from French.